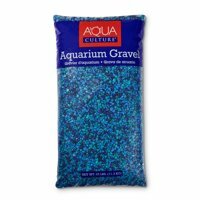 Make a Splash with these Aquarium Necessities! Your new aquatic friend needs a proper home. 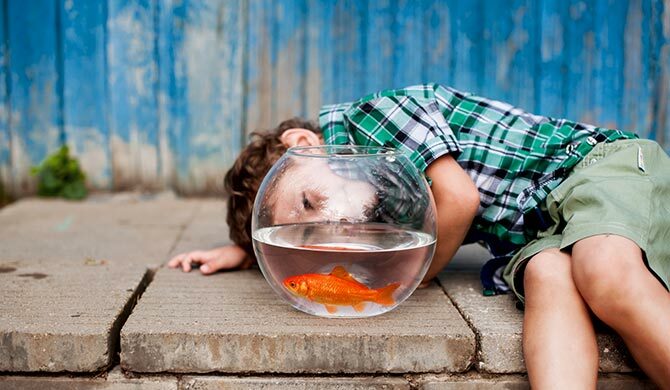 Make sure your fish has all the supplies to be happy and healthy.